The Live RhysStrong Foundation was founded in memory of Rhys Anthony Santiago, who was diagnosed with Spinal Muscular Atrophy (SMA) when he was just 5 weeks old. 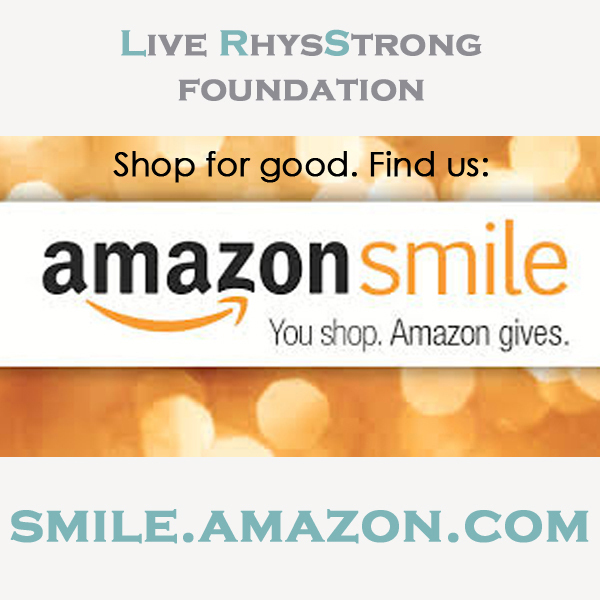 The Live RhysStrong foundation took flight the same day Rhys grew his angel wings—August 26, 2013. In his 55 days he inspired others to help in any way they can, and his inspiration continues to burn bright. We are a 100% volunteer organization currently entirely funded by donations. Download our SMA info card. Take a look at events from SMA Awareness Month. Thank you for allowing us to share with you the exciting things on which our organization has been focusing efforts. Your support can help bring the Spinal Muscular Atrophy community one step closer to a treatment and alleviate stress among families. Until there is a treatment and cure, we will continue to inspire, educate and act! Don't forget to follow us on Facebook, Twitter and Instagram! ©2018 Live RhysStrong Foundation. All rights reserved.